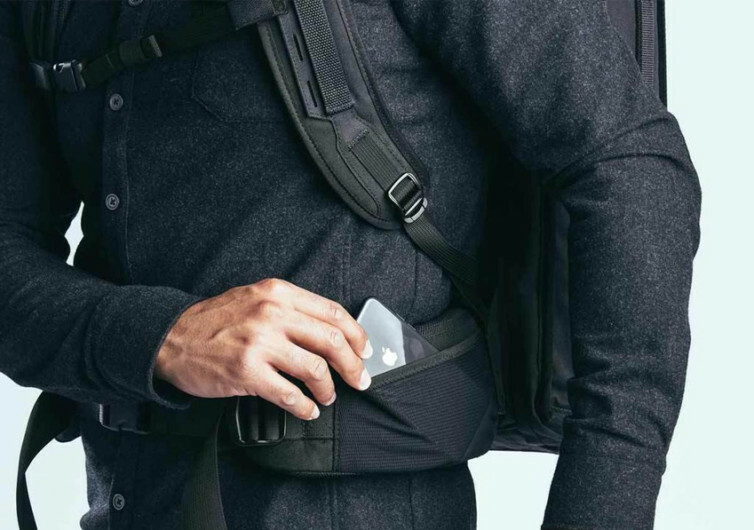 Whether it is for one’s daily commute or going on an adventure in the rugged backcountry or prepping for some unnerving trip to a never-traveled destination, the Radian can get you and your essential gears in one piece. 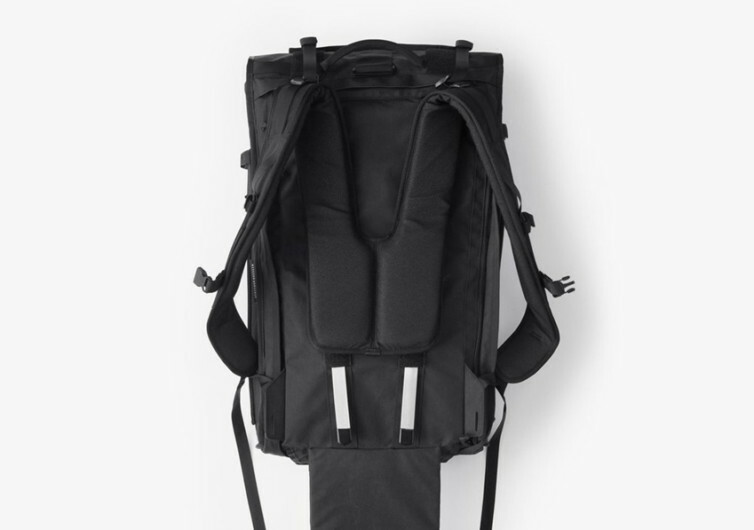 Made to be as inconspicuous and unobtrusive as possible, yet designed to be exceptionally invaluable especially when it comes to organizing and carrying your things, the Radian is every road warrior’s trustworthy pack for the long haul. 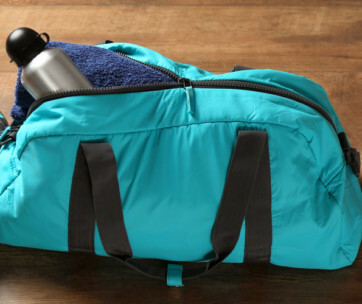 Weatherproof and durable, the Radian comes with a full 42-liter capacity, perfect for packing half ones closet while still having plenty of dedicated space for one’s laptop and tablet as well as water bottles. It’s the perfect system that frees one’s hands, buzzing through airport security, climbing a hundred-step flight of stairs, and traversing the cobble-stoned roads of some European village. 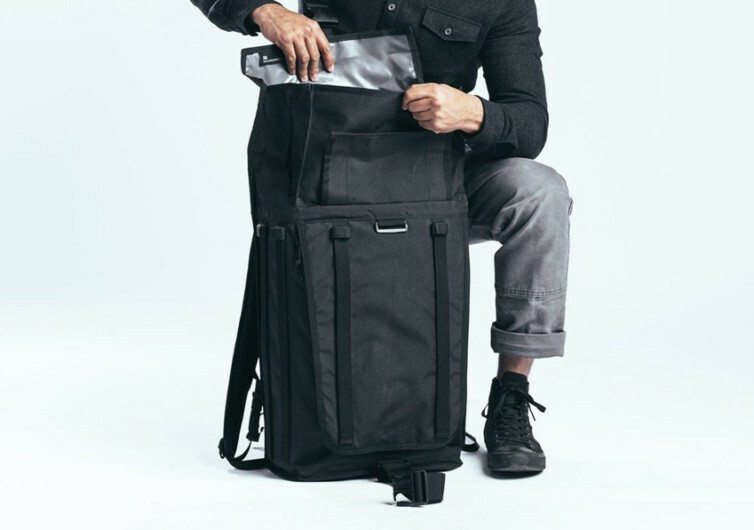 Speaking of air travel, the Radian meets the maximum limits of hand-carried luggage, giving you the freedom to buzz straight through the gates without having to wait for your luggage at the carousel. The Radian’s back panel is made of breathable and plush material, giving one the feeling of a cool breeze hugging the back. 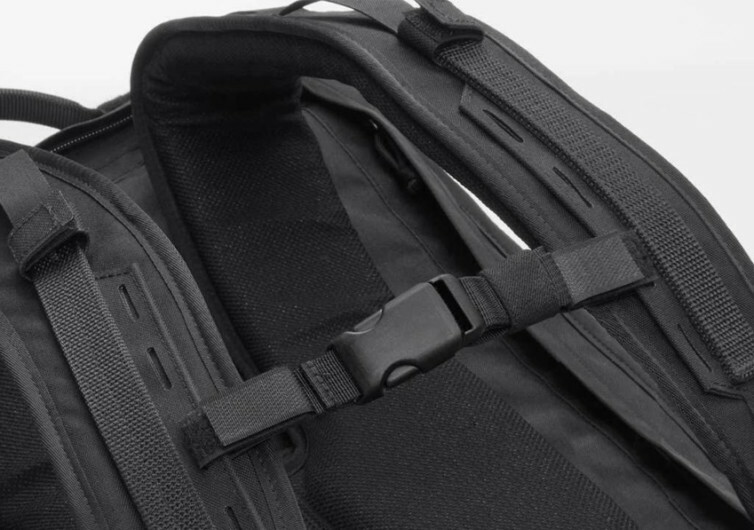 An aluminum frame lies inside the Radian providing structural integrity – a skeleton – to the rest of the bag without significantly adding to its weight. 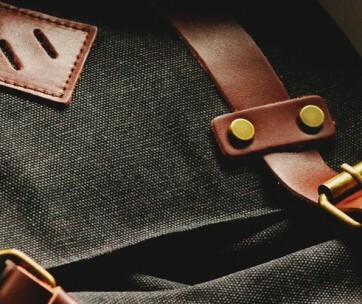 And when the load seems unbearable, a waist belt can always be added for lower back support. 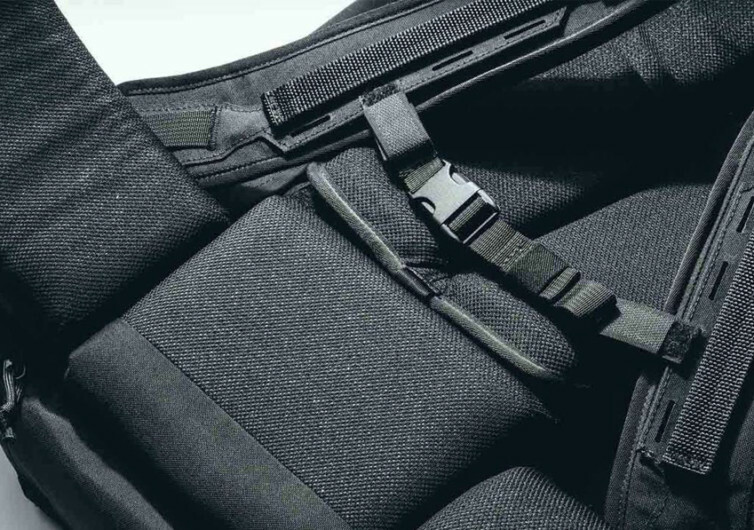 With a choice of either highly advanced HT500 fabric or 500-denier Multicam Cordura in black camo, the Radian affords one a rather minimalist, albeit stylish travel bag that sits perfectly well on one’s back. 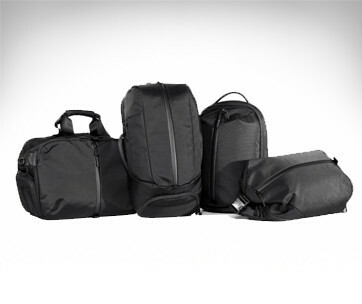 The HT500 is tear-, water-, and abrasion- resistant. And while these are its greatest strengths, most folks look at the leather-like qualities of the Radian that grow handsomely as it the years pass by.